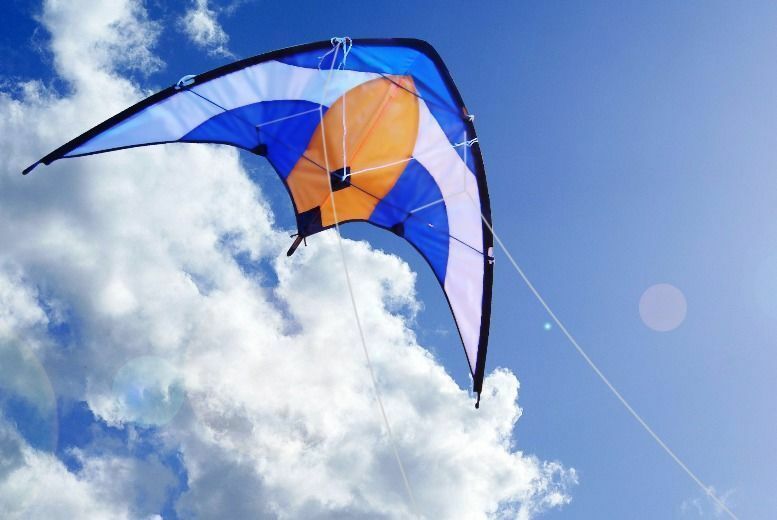 This Sport Stunt Kite made in Ripstop Polyester, with professional flyer dual line design, gives you advanced flying experience. Ideal for tempting your little ones away from the TV and into the sunshine! Giving you an advanced flying experience. Enjoy the great outdoors with fabulous garden toys.